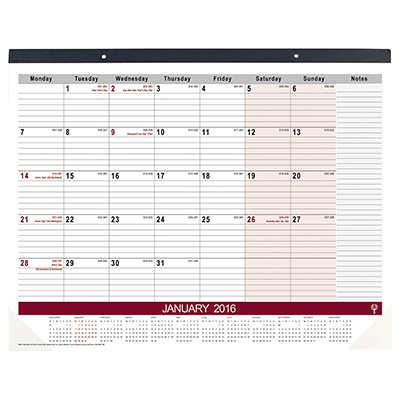 Keep your entire weekly and monthly schedule on your desk with our a2 desk planner. A2 desk planners are great for use in the office because it offers a complete selection of planning, organizing, and record-keeping products for personal and professional use. Product Information: Our A2 desk planners are printed, finished and sealed with the greatest perfection. Be assured that your desk planners are printed in the highest quality and delivered in perfect condition. Pricing: starting at N20,000 for 1 copy.